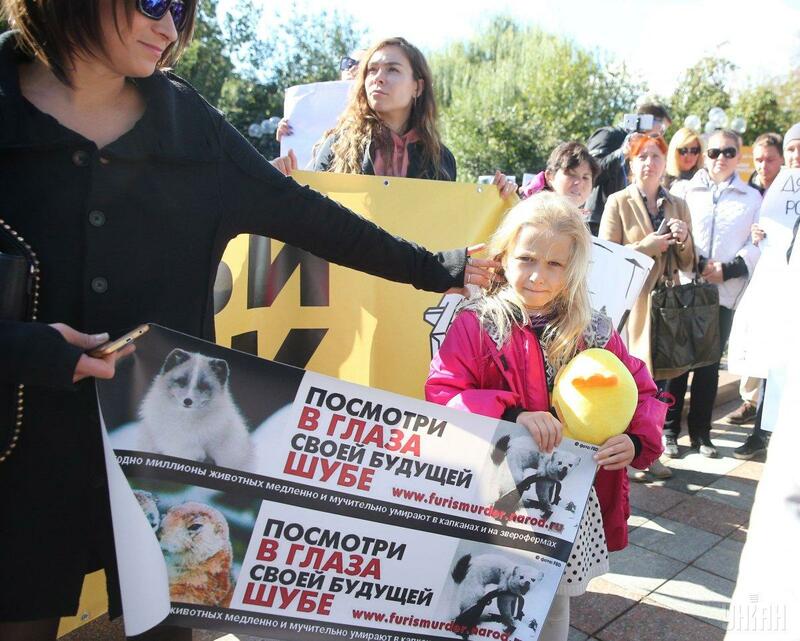 The most frequent demand is to prohibit the use of animals in circuses and dolphins in dolphinaria. 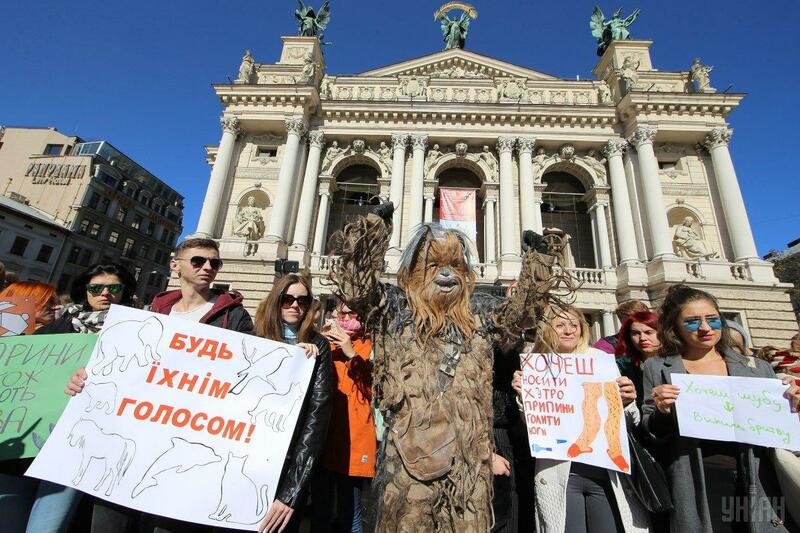 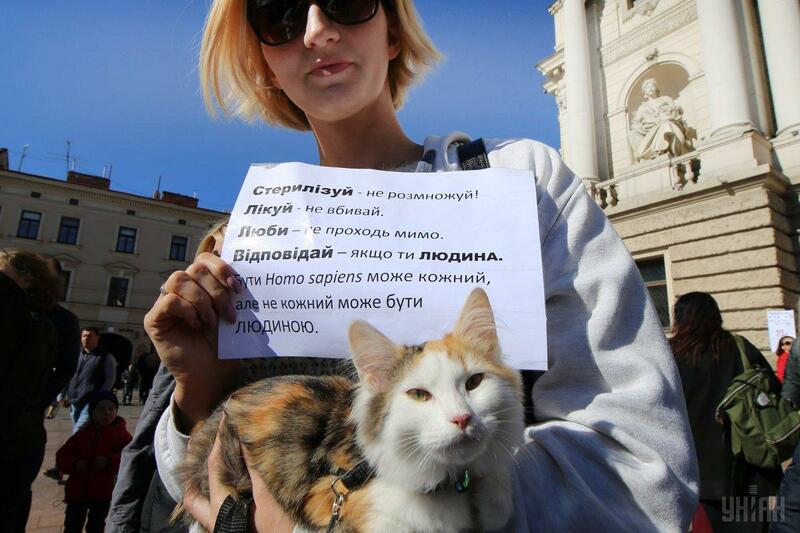 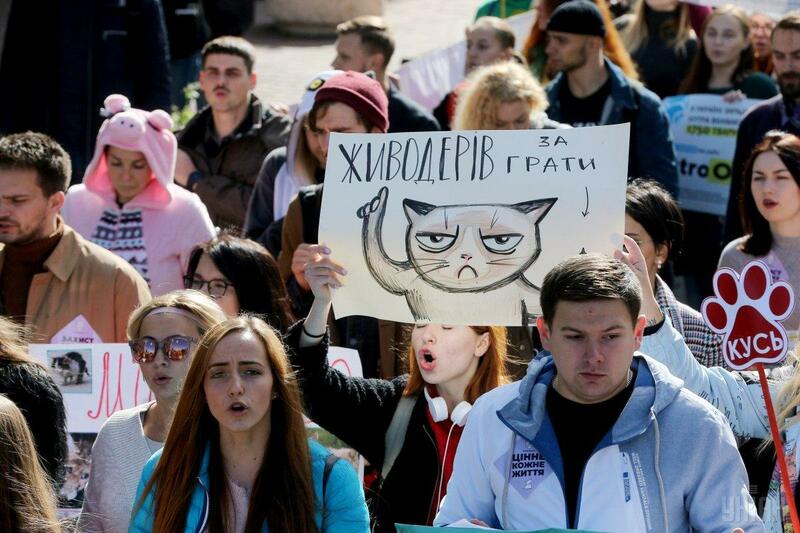 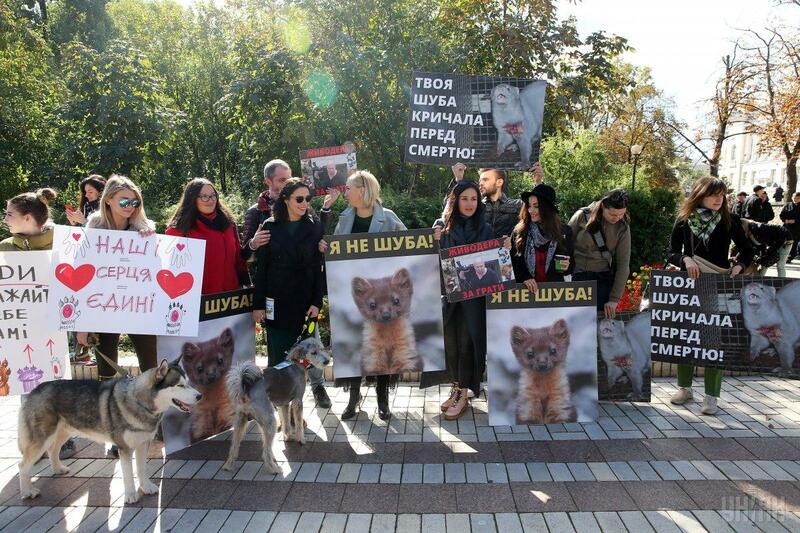 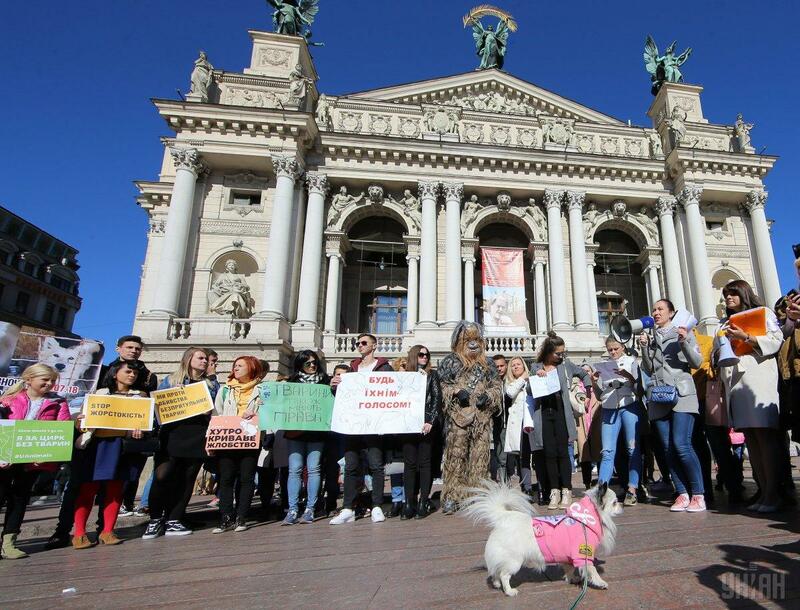 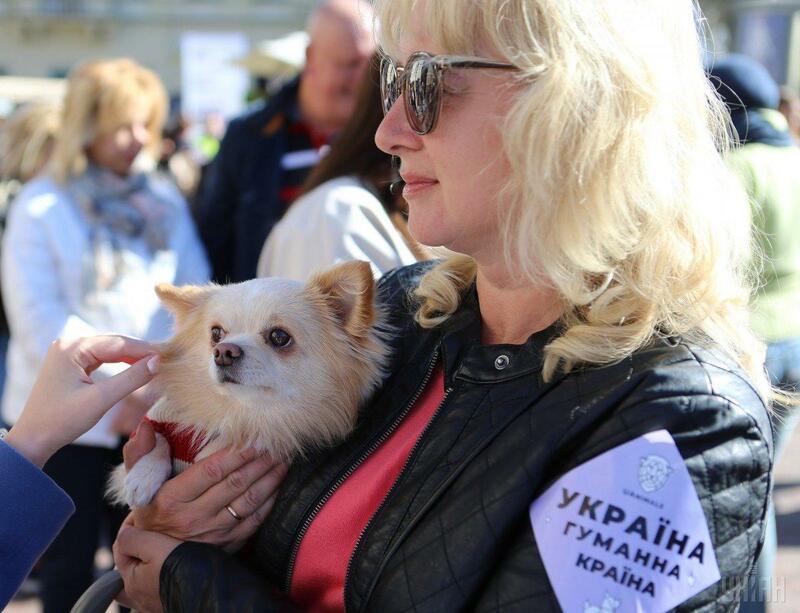 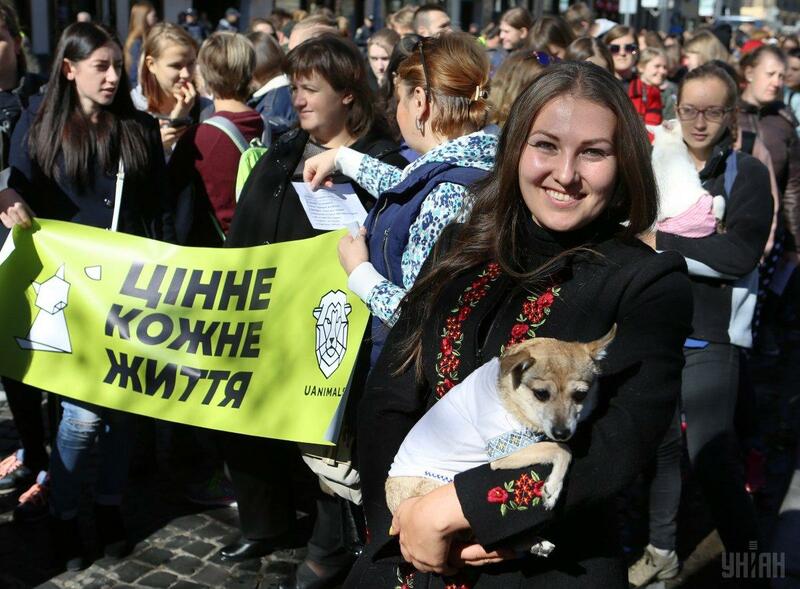 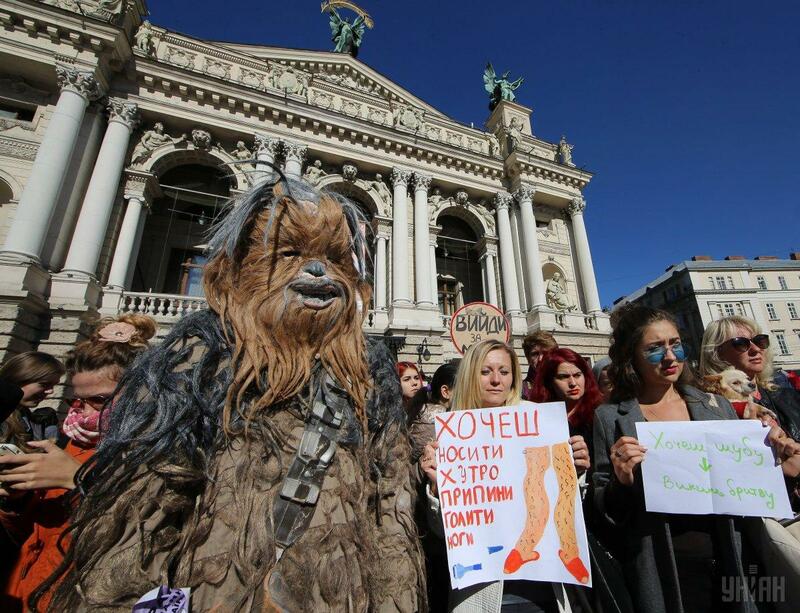 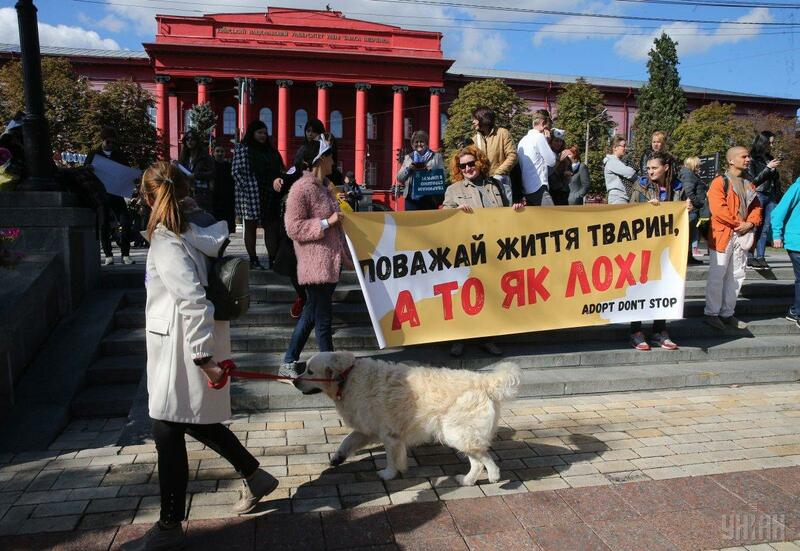 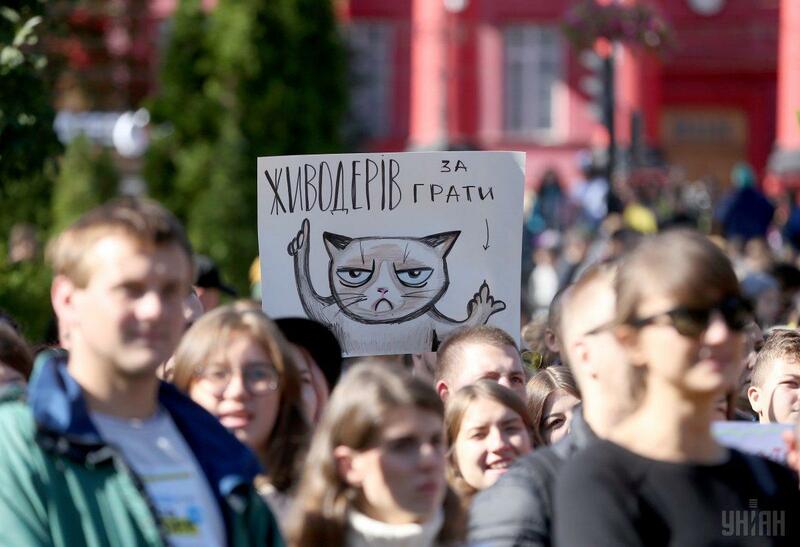 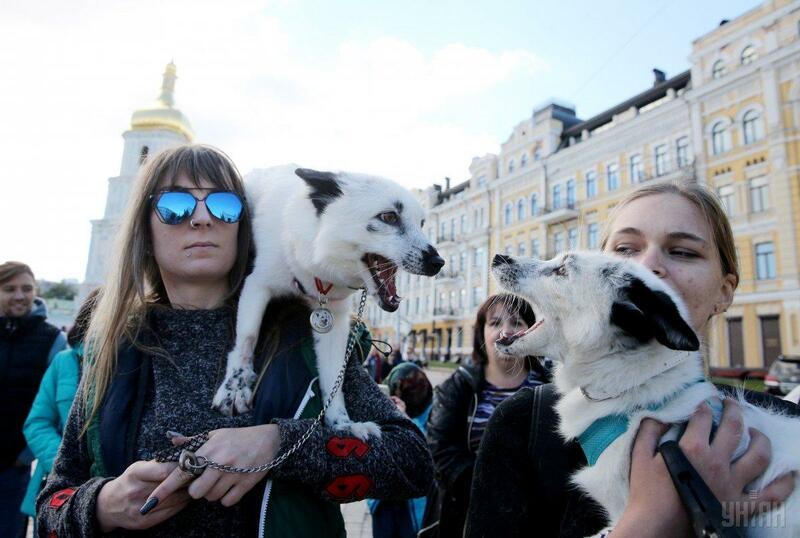 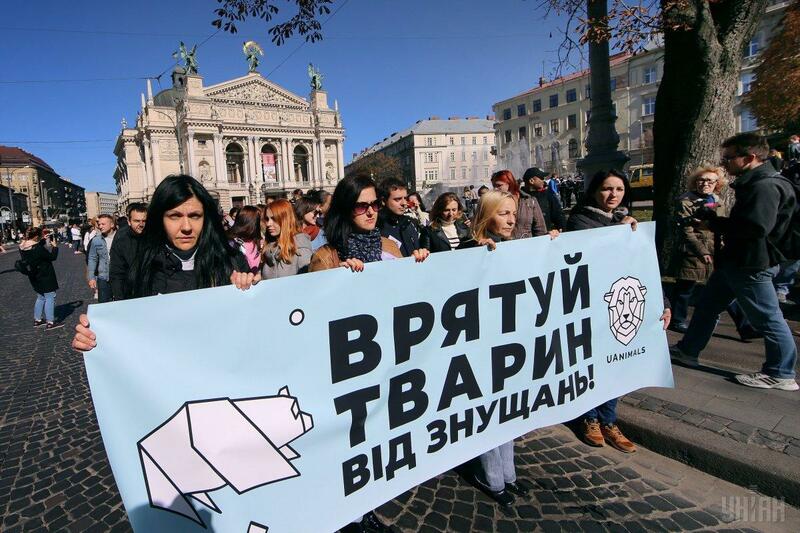 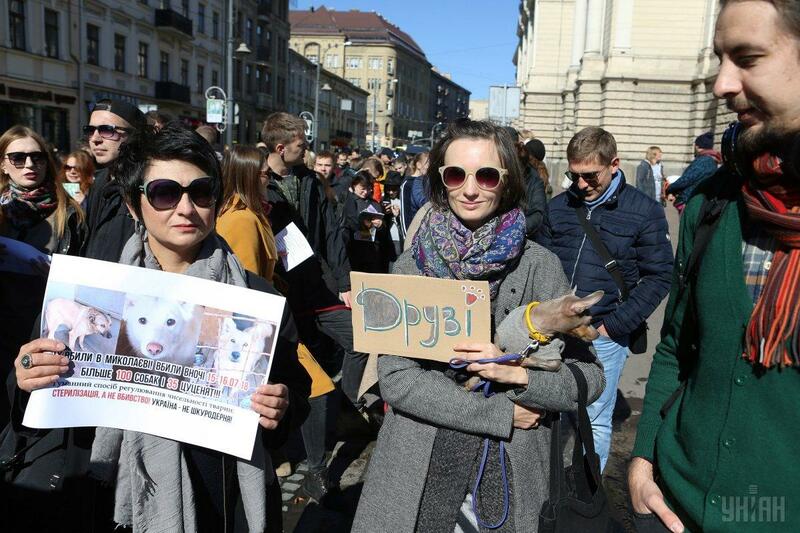 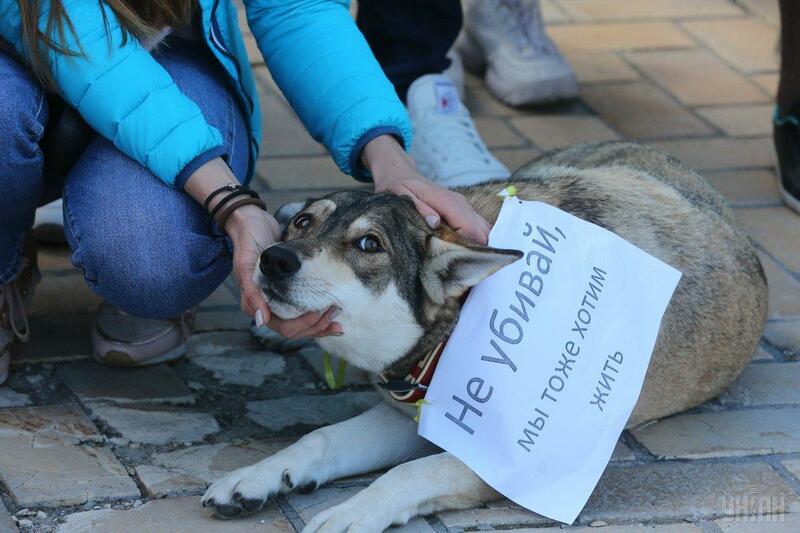 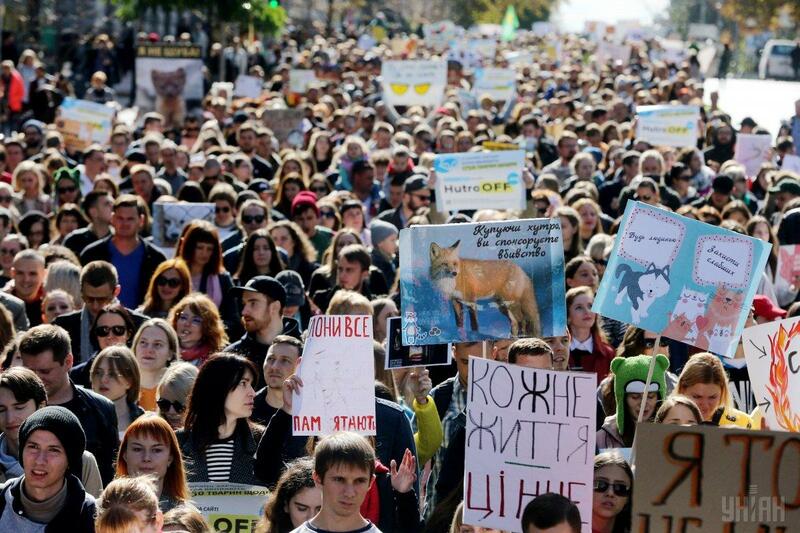 Animal rights activists have staged rallies in 20 Ukrainian cities with calls to stop abuse of animals. 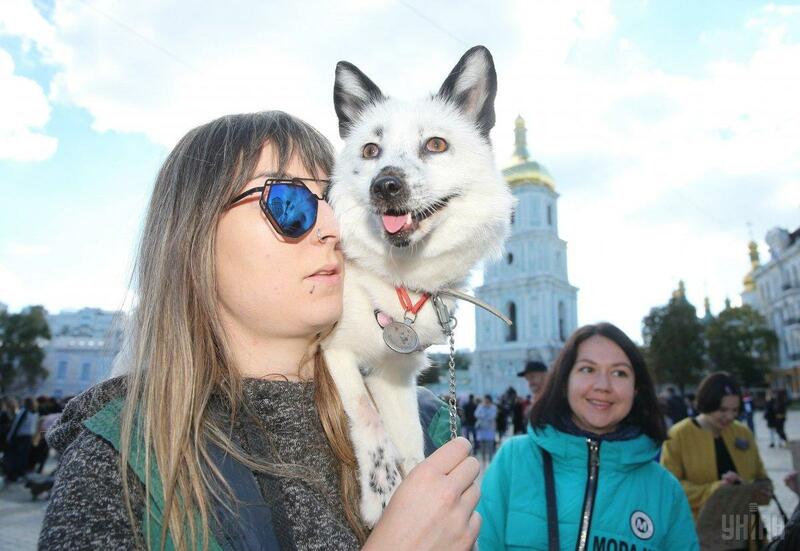 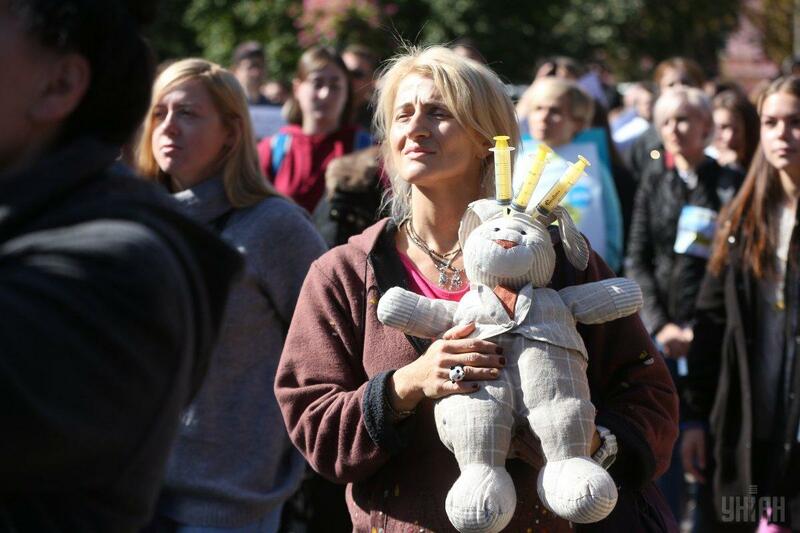 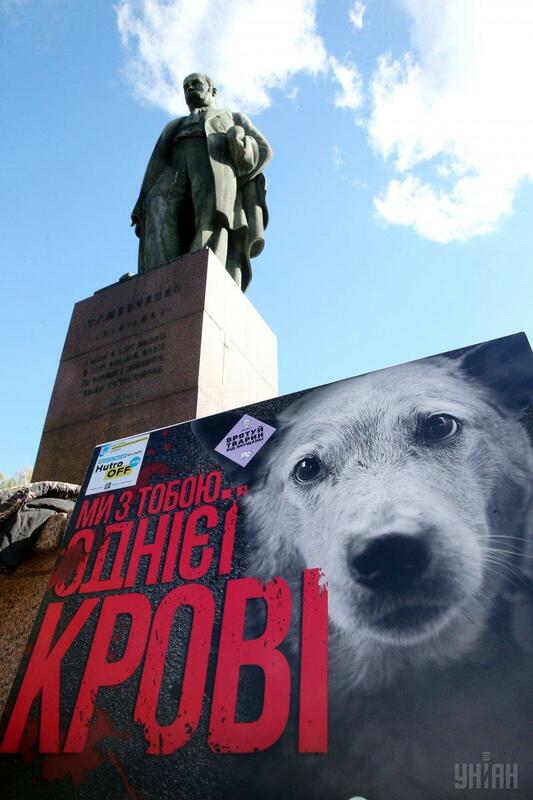 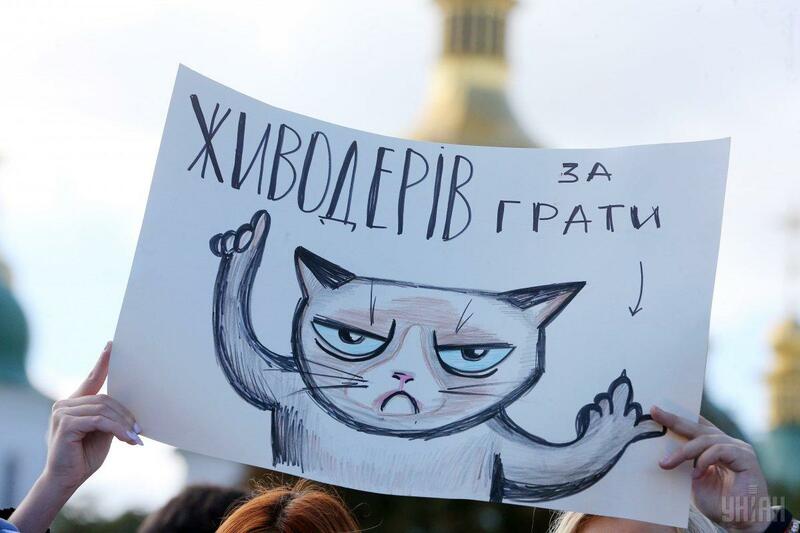 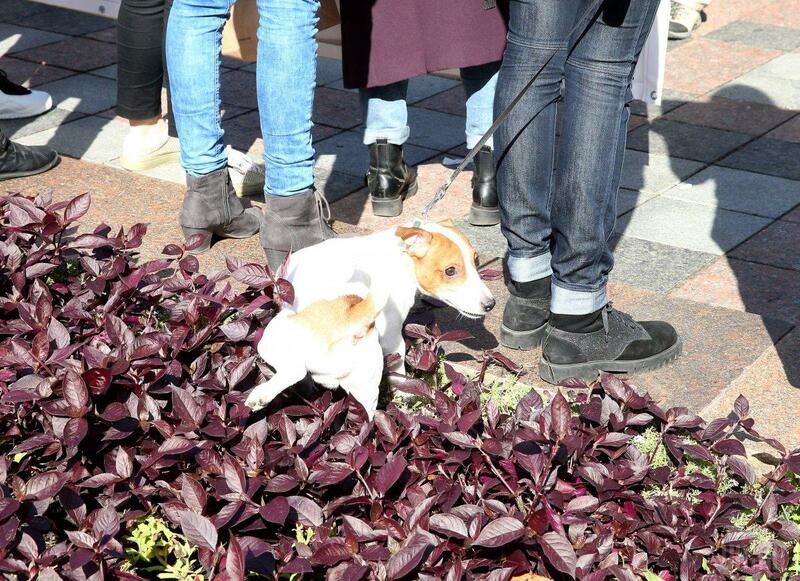 In Kyiv, activists gathered near the monument to Ukrainian poet Taras Shevchenko in the center of the city, some of them even brought their pets. 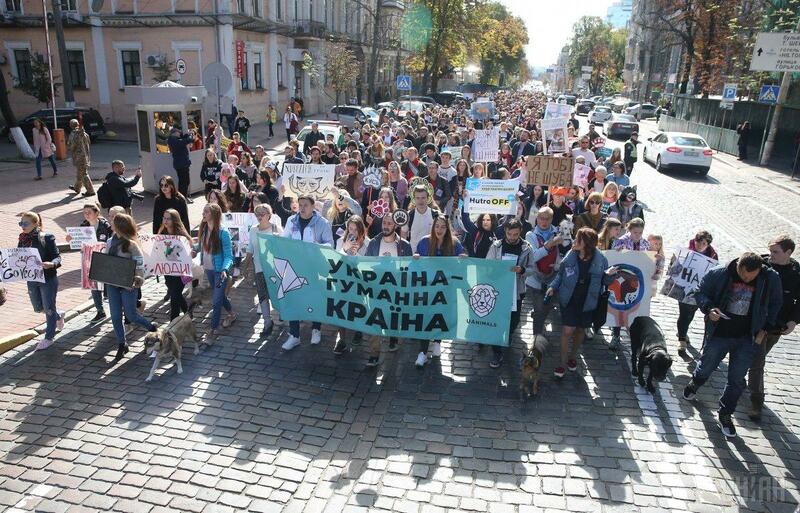 In total, more than a thousand people took part in the event in Kyiv, Channel 24 has reported. 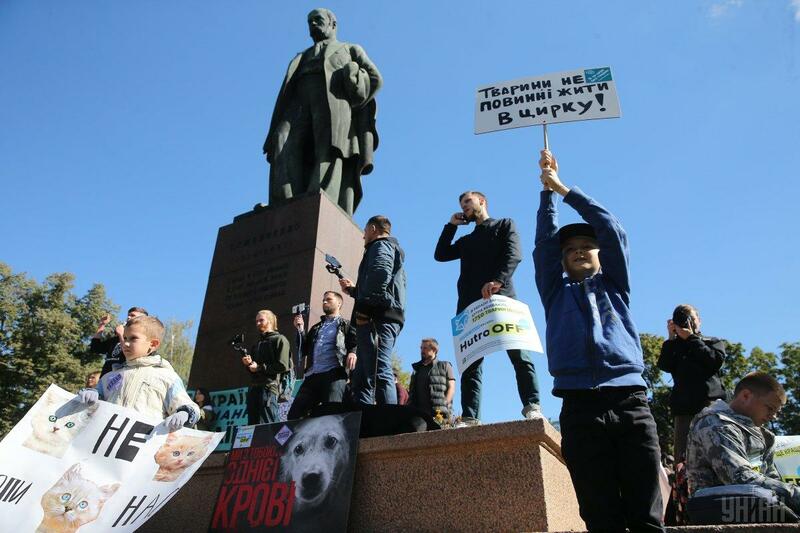 They demanded stopping cruelty to animals, outlawing fur farms and training hunting centers, where stray animals are killed. 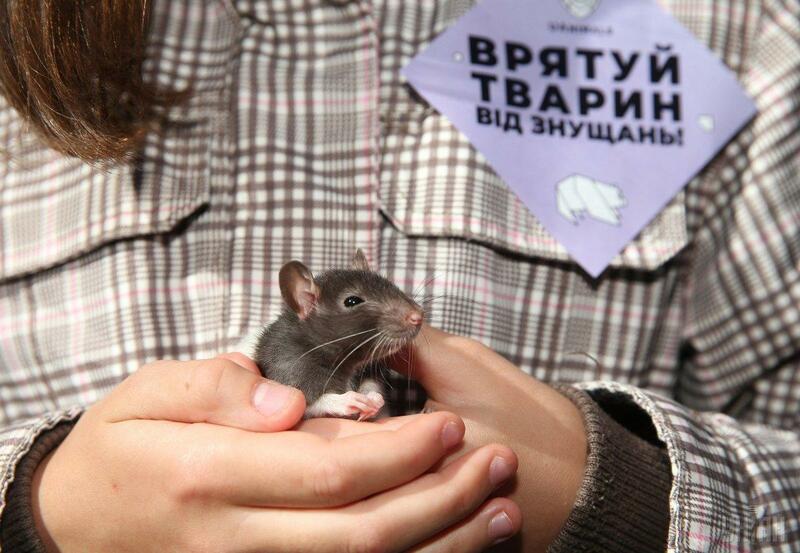 They also insisted on banning tests with the use of animals. 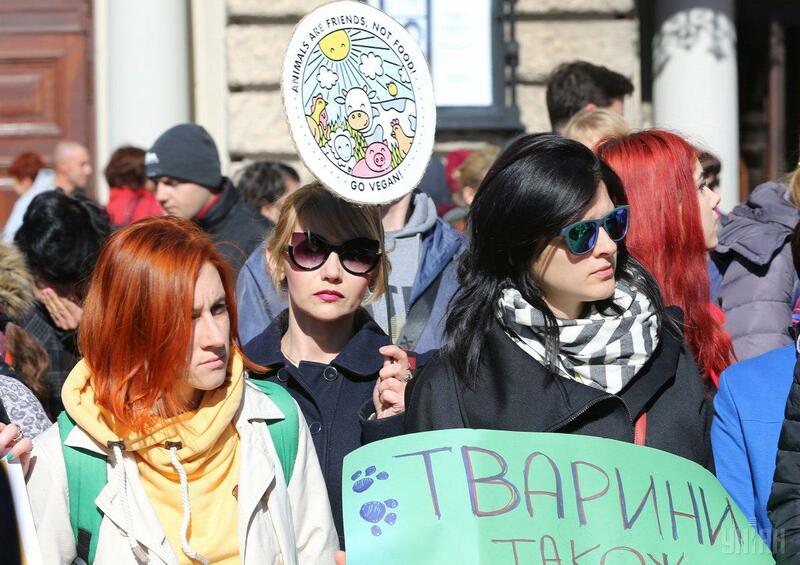 However, the most frequent demand was to prohibit the use of animals in circuses and dolphins in dolphinaria. 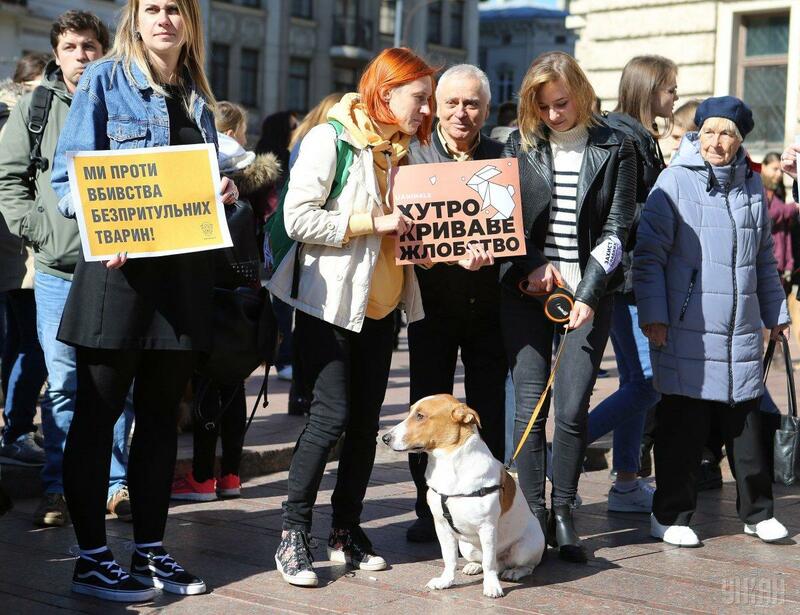 Animal rights activists also asked to legislatively determine the ownership of animals so that in case of cruelty, their owners should be stripped of such rights. 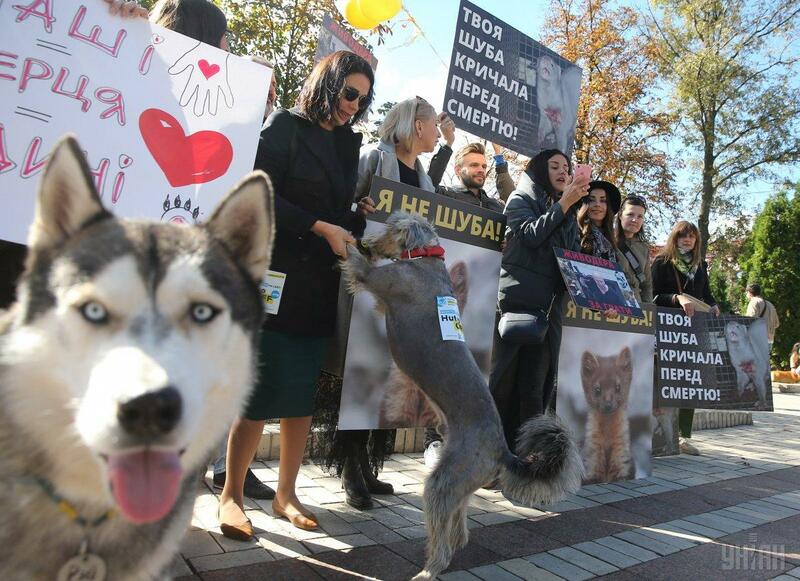 They also proposed creating the zoo police, which will record crimes against animals. 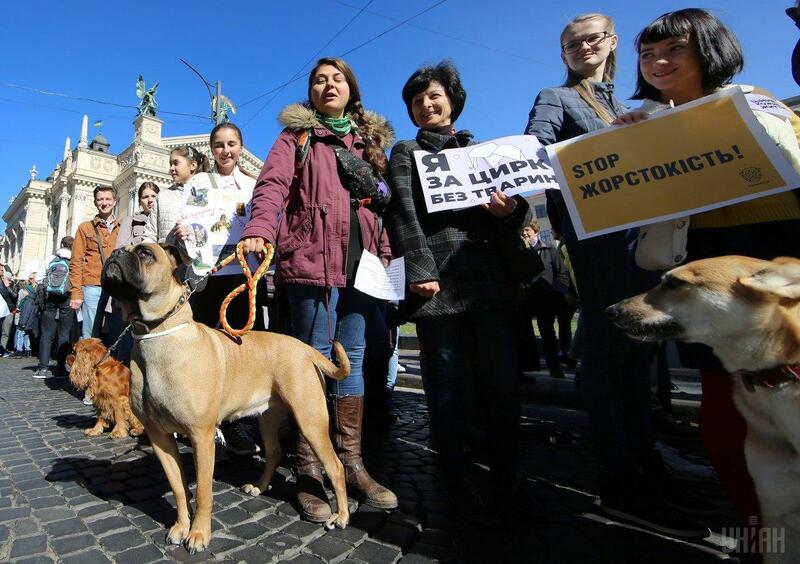 In particular, the police are supposed to address serial killings of pets and stray animals.